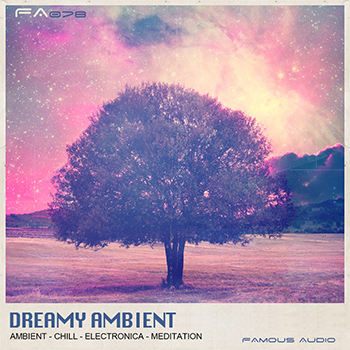 We are very proud to present our latest release “Dreamy Ambient” offers a broad spectrum of enigmatic music and contains all the tools needed to create beautiful chilled and relaxing music. This mesmerizing collection delivers a deep, dark and rich undertone that is ideal for creating multi-textural moods and environments. 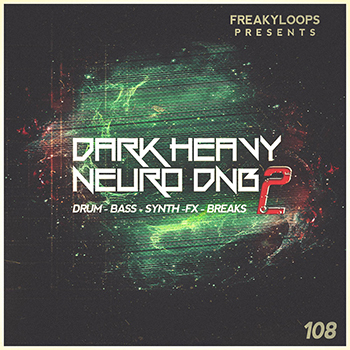 With a diverse range of grainy broken beats, percussion loops, dense rhythmic, sliced breakbeat loops, lush organic textures, melodic dark pads and twisted synth sounds.. these sounds will bring a new kind of magic to your music. From serene ambient chords to ethereal organic flute tones, cinematic soundscapes to evolving drones, chilled pads to melodic sequences, dark otherworldly textures to blessed out chords, analog enriched pads to stringed timbres, deep ambiences to twisted textures, organic atmospheres to nature, unreal ambient textures to hypnotic arpeggio patterns, ethnic instruments to mesmerising sound effects, frantic percussions to smooth analogue synths, battered melodies to sepia-toned beats and so much more - these designed samples enhance any production by creating suspense, blissful, emotional and mystery. 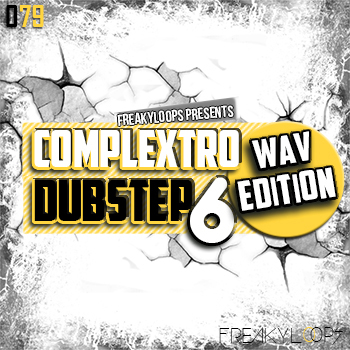 In detail expect to find 1.52GB of raw content including 181 mind-bending chilled loops & samples range from 80bpm to 120bpm. 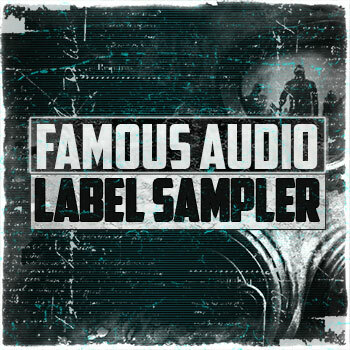 This pack consist of, 20 Atmospheric Drums, 17 Dark Atmos, 8 Dramatic Pianos, 19 Dreamscapes, 18 Dreamy Melodies, 27 Dreamy Pads, 21 Ethereal Sequences, 7 Imaginary Arps, 14 Mystic Drones, 20 Percussive Textures and 10 Unworldly Strings - all sounds are organised into folders for easy access and can be used in your productions! All Loops & Samples are KEY and tempo-labelled for flexibility, so you can use these samples in as many ways as you desire. This calm collection is suitable for producers of any genre looking for blissful sounds to add to their musical productions. 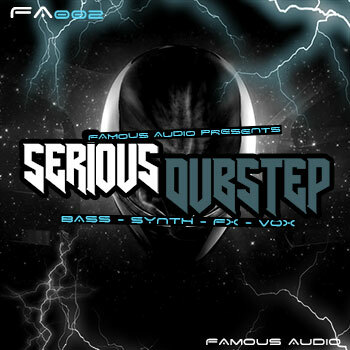 From Downtempo and Ambient to Atmospheric DnB, Chillwave to Post-Dubstep, Liquid DnB to New Age, Ethereal Meditation Music to IDM and Experimental these versatile sounds will help bring any track to life. Also perfect choice for Cinematic Composition, Short-movie Scores, Trailers, Commercials, Documentaries, Advertising, World and Background music even meditation or relaxation, yoga lessons or evening chill-out.